The graph is provided by independent market research firm Quantcast and provides a comparison of Yellowstone Net to top competitors, including the official Montana tourism website. 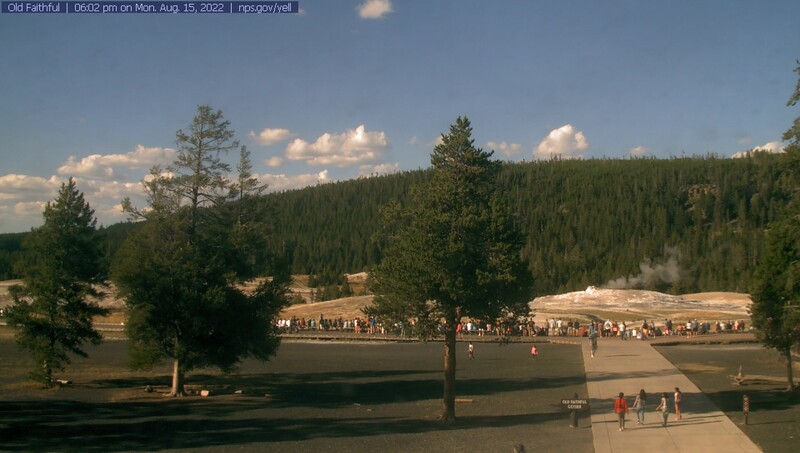 You may also view a All Yellowstone Net site traffic is organic, driven by the site’s long-standing web presence and strong search engine positioning. Yellowstone Net is the original Yellowstone National Park-area information and reservations website and is now among the largest online advertising platforms in the Rocky Mountain West. Founded in 1997, Yellowstone Net has assisted millions of visitors in planning vacations, learning more about the world’s first national park, and researching the surrounding area. Yellowstone Net serves up to 7,000,000 monthly page views (all site traffic is organic) and delivers up to 120,000 ads daily for national / international travel corporations, local / regional tourism businesses, regional real estate agencies, national merchants and other businesses.